For the 8th time, TIMOCOM, the leading European IT company for logistics, exhibited at the IAA Commercial Vehicles 2018 in Hanover. This year, TIMOCOM presented the first Smart Logistics System, representing Augmented Logistics and with a new logo. For more than twenty years, TIMOCOM has worked together with their customers to sustainably transform and digitalise the logistics industry. Now, together with them, the company is transforming, forging ahead with their next developmental step. All based on a new company vision and mission. TIMOCOM believes in a world free of logistics challenges and had made it their mission to create a logistics industry that is smart, safe and simple. The strategy is, of course, reflected in their new brand identity. But what, exactly, are the relevant factors in this transformation? For TIMOCOM, the Smart Logistics System is the next logical step in ensuring that customers profit from the company’s intelligent services. The new flexible logo reflects the revised brand identity on the visual level. Pélagie Mepin, Marketing Director, comments on the new and innovative logo: “Our new logo is an expression of our self-image as the leading and, above all, trendsetting IT logistics company. We deliberately selected a modern, flexible design. 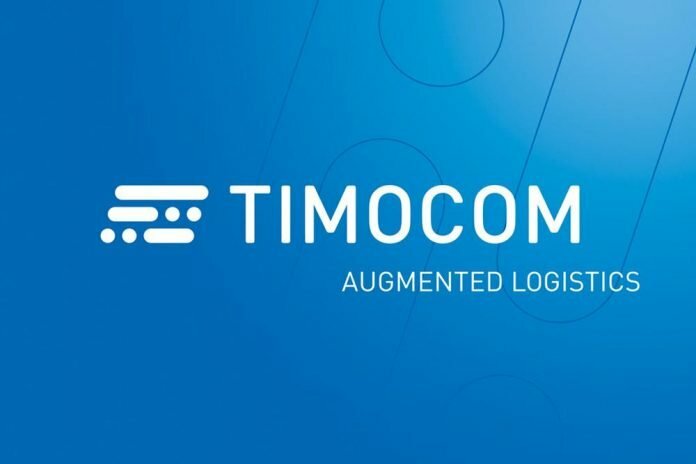 We wanted to represent TIMOCOM’s versatility and momentum, as well as that of the logistics industry and in particular that of our more than 40,000 customers.” The flexible logo allows TIMOCOM to implement even more targeted and specific customer communication.